Matthew Ivie was raised in Firth, Idaho where he learned to work hard and play hard. 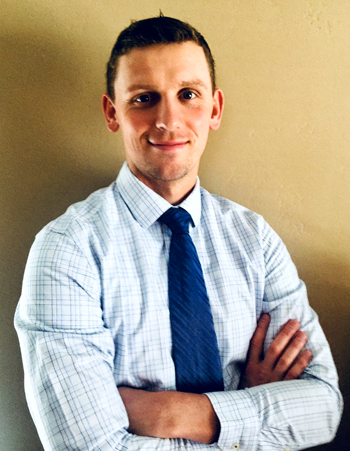 He received his undergraduate degree in Exercise Science at Idaho State University then went on to receive his Master's degree in Physician Assistant Studies at Marietta College in Marietta, Ohio. Matthew is eager to provide quality health care in the urgent care setting. Matthew and his wife, Hailey, have two children. They enjoy staying active with many of the outdoor opportunities that southeast Idaho has to offer. Matthew is located at our Idaho Falls East location.